The ESP8266 may not be the newest on the block but has an excellent support and a super easy installation guide if you want to write scripts using Arduino IDE. Now ESP32 got the same treatment and what once had been a complicated setup process is a 3 step solution. 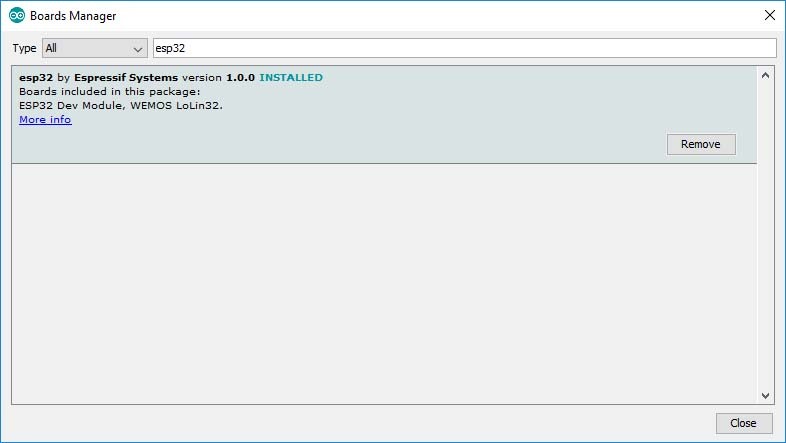 Programming ESP32 on Arduino IDE just got easier. 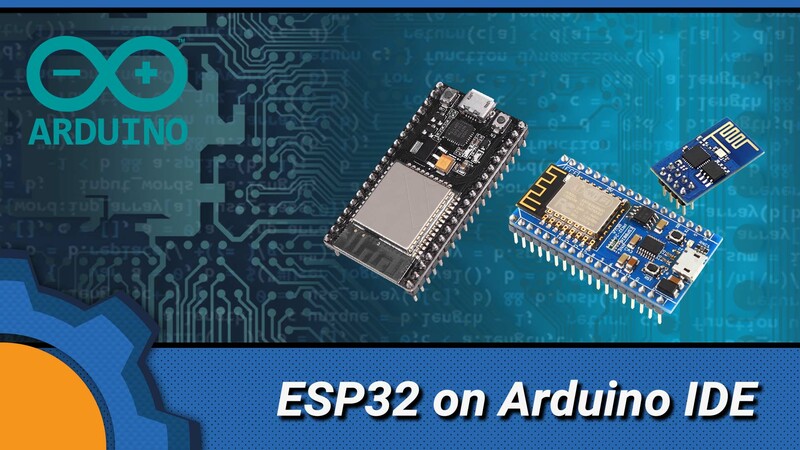 If you went through the painstaking tutorial on how to add the Programming ESP32 on Arduino IDE, you will be pleased to know, all that can be achieved in a couple of moments. 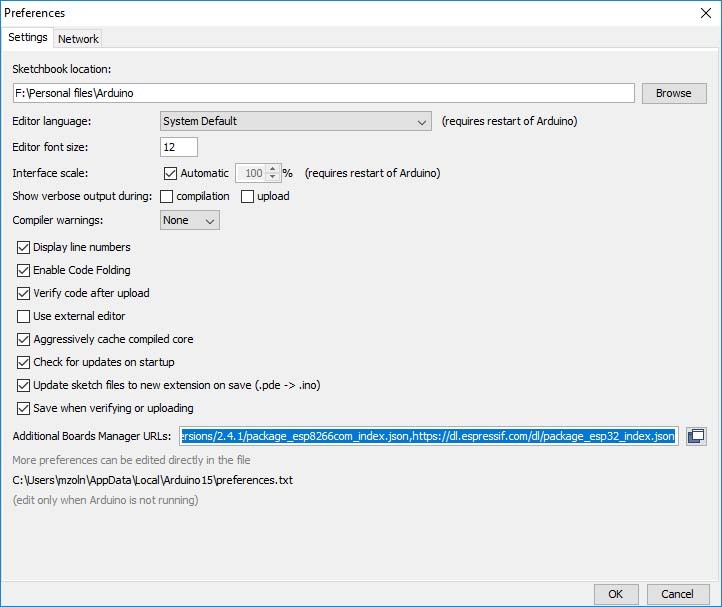 You can remove all libraries manually, or just reinstall the Arduino IDE altogether – the choice is yours, but if you don’t you will end up with duplicated boards in the board manager and no clear way of knowing which boards have been updated. Once this is done, search for ESP8266/32 in the board manager and install the libraries. The installation is as simple as that and you will always have the latest libraries ESP32 on Arduino IDE. Hope you will enjoy this little tip. If so, consider buying me a coffee!